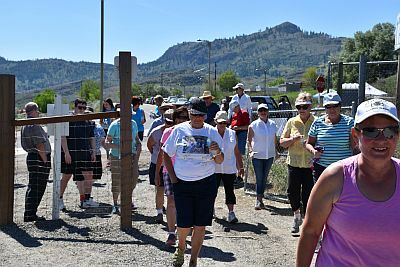 On Sunday, May 6th, the towns of Oliver and Osoyoos will join thousands of people across the country, as they come together in order to raise funds for hospice palliative care programs and services. 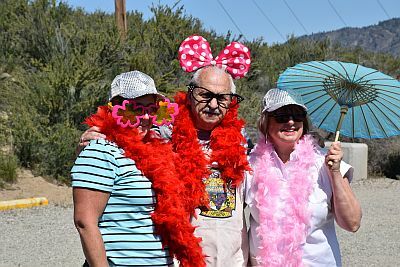 In the 16th year of the Hike for Hospice Palliative Care, Desert Valley Hospice Society is more excited than ever to host this year’s Hike, to be held on Sunday, May 6th. Registration $10/hiker or FREE for Fundraisers. Children 12 and under are free. Food is Free for Hikers and Fundraisers; by donation for cheerleaders! 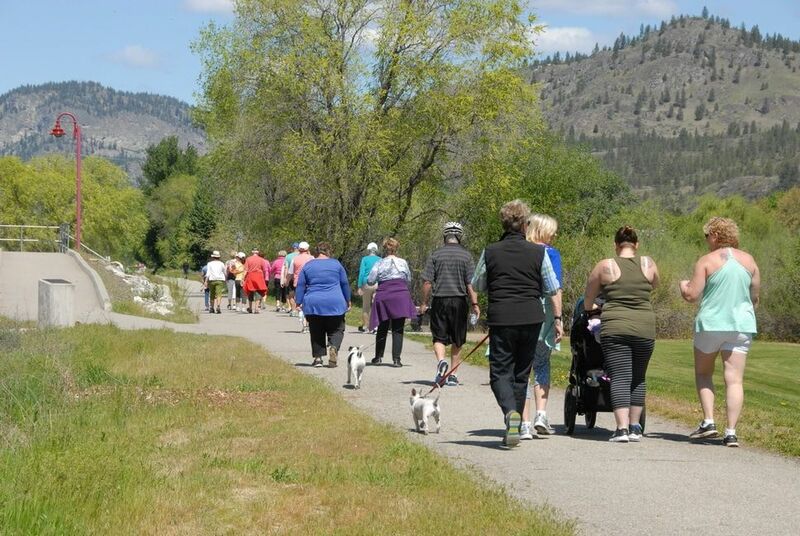 Distance: 1K, 5K or 10K This walk on pathways will be suitable for all ages and abilities. Please support us as this is our major fundraising event. Go online to register, collect pledges, or make a donation at http://chpca.convio.net/DesertValleyHospiceSociety. Pledge forms can be picked up around town or at our office. 100% of proceeds raised will benefit programs at Desert Valley Hospice Society. Thank you for your support! 100% of the funds raised in our community remain here. The funds raised this year by Desert Valley Hospice Society will be used to sustain and further our programs. Hospice palliative care programs are still at least 50% funded by charitable donations, and families must bear part of the cost of dying at home, in longer-term care – almost anywhere outside a hospital. 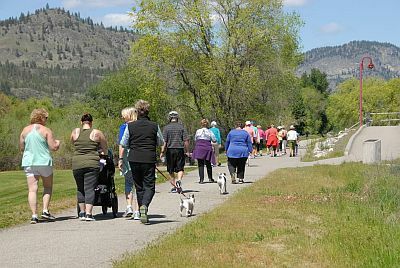 The money raised through the Hike provides physical, emotional and social assistance to patients and their families and loved ones. Desert Valley Hospice Society is working toward ensuring that more Canadians, especially in our own community, receive the end-of-life care they wish for. 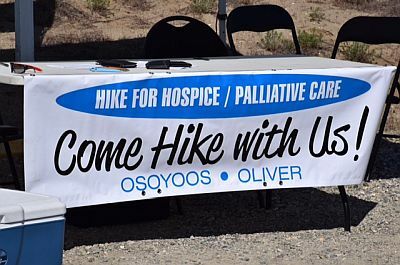 To participate in Hike for Hospice, or for more information, please contact us 250-495-1590 or email info@desertvalleyhospice.org.